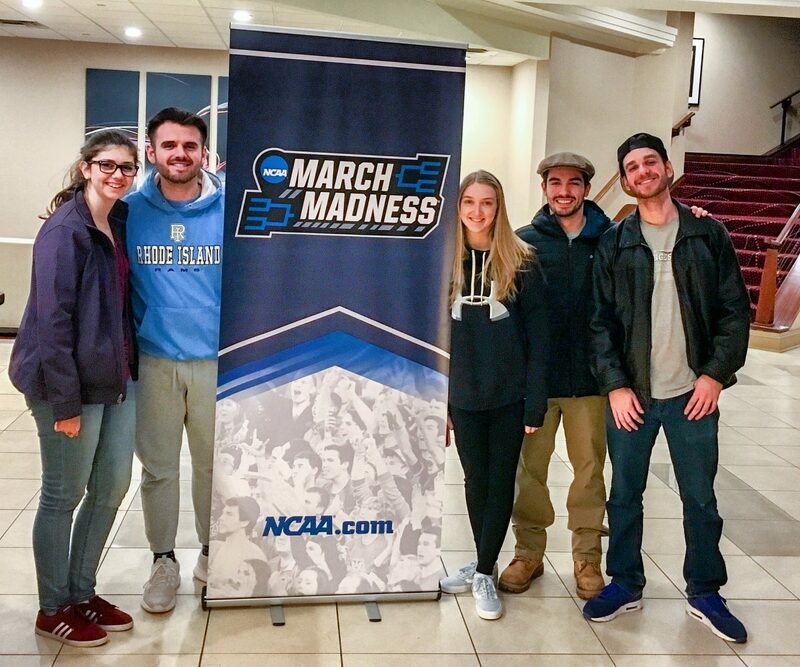 |CIGAR| Autumn Walter, Stone Freeman, Margeaux Gagnon, Jack O’Marra and Ben Kinch from the Good Five Cent Cigar and the 5 Cent Cigar Newscast spent their spring break covering the breaking news from the A-10 and NCAA’s. Spring break has come and gone at the University of Rhode Island. 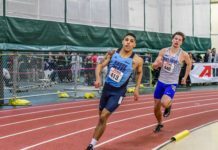 While students escaped the frozen tundra of Kingston, Rhode Island for tropical and warm climates, students athletes from URI competed in their respective sports over the course of the week. Some seasons came to and end, some are just in the beginning stages. Here is a round up of how URI teams made it through spring break. The historic season for URI men’s hoops came to an end on Saturday afternoon at PPG Paints Arena in Pittsburgh, Pennsylvania. The Rams fell 87-62 to the No. 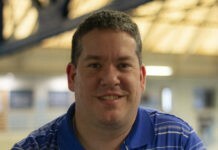 2 seeded Duke University Blue Devils in the round of 32 in the NCAA tournament. “Duke went wrong,” Rams head coach Dan Hurley said following the game. “In terms of the level that they play at. We knew going in that if they played an ‘A’ plus game it would be hard for us.” Rhode Island could not compete with the likes of Marvin Bagley III, who had 22 points and nine rebounds. E.C. Matthews led all scorers with 23 points. URI baseball continued their tough non-conference slate of games over spring break. Rhode Island had road matchups against the No. 1 team in college baseball, the Florida Gators, Stetson University and former URI head coach Jim Foster and his current squad, Army West Point. URI finished 2-6 over the course of eight games. Rhode Island was swept in a three game series against Florida, took one of four against Stetson and beat Army in their lone matchup. The nature of college baseball in the northeast is playing long stretches of games away from home. The Rams started the season 4-14 going into their home opener on Tuesday. Rhode Island took down the Sacred Heart Pioneers 5-3 at Bill Beck Field. They now prepare for their first conference games of the season, a three-game weekend series against VCU. Similar to that of Rhode Island baseball, the University Rhode Island softball team spent their spring break on the road, playing 12 games between various teams across Tennessee and Kentucky. Rhode Island compiled a 2-10 record over the course of their break. The Rams returned home for their first game in New England against the Providence College Friars in Providence. 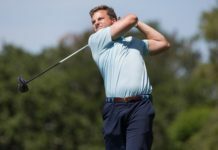 Rhode Island defeated Providence 5-3 to secure their fourth win of the season. The Rams next play eight straight road games including weekend trips to George Mason and La Salle and a Thursday afternoon double-header against Holy Cross on April 5. 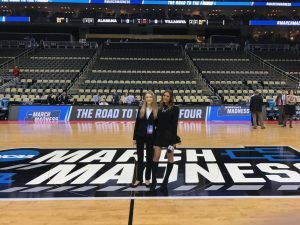 Margeaux Gagon and Niki Latarulo of the 5 Cent Cigar Newscast attended March Madness.